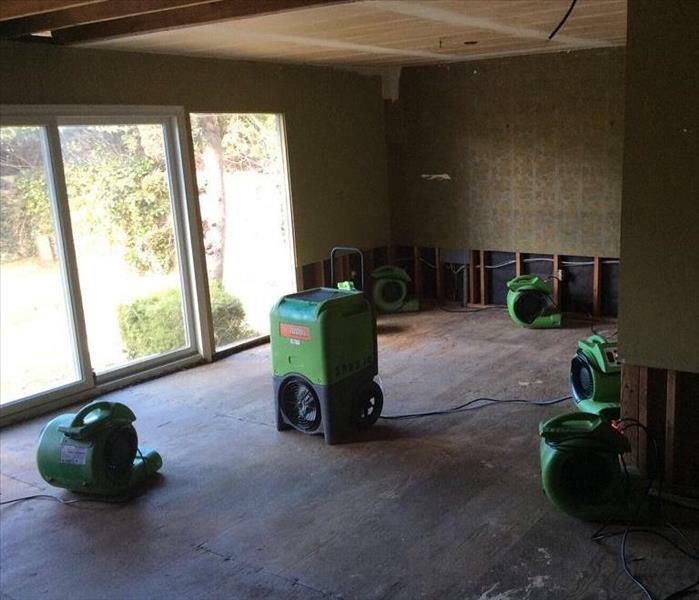 In case there has been any water damage to your Carson home that may have been caused by any natural disaster such as flooding or a water leak, our certified technicians here at SERVPRO of Carson/West Carson follow the SERVPRO benchmark of 1-4-8. Once notified we will call the customer within 1 hour time to schedule inspection. Our technician will be on site within 4 hours the call has been dispatched, and lastly within 8 hours from the initial call a briefing will be provided to the customer and/or insurance company. 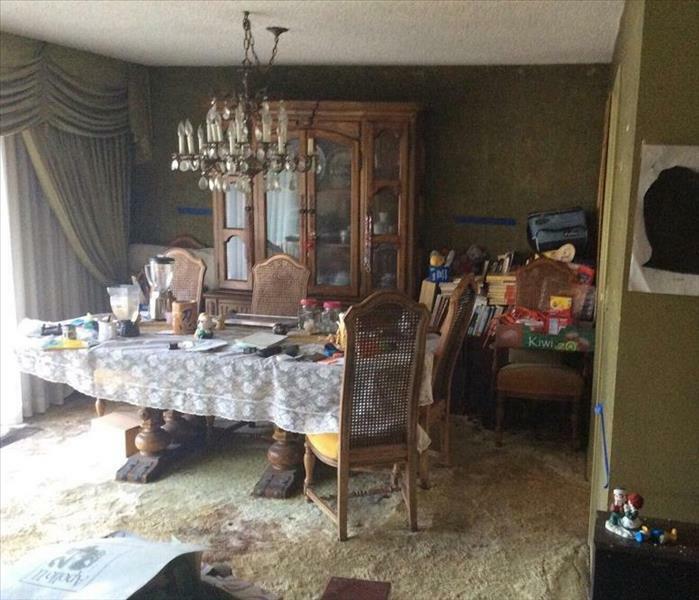 With no hesitation to help resolve any water damage as quickly as possible for our local Carson, CA residents to, "Like it never even happened." We live and work in this community too; we might even be neighbors. As a locally owned and operated business, SERVPRO of Carson / West Carson is close by and ready to respond to your flood or water damage emergency. We are proud to be an active member of the Carson community and want to do our part to make our community the best it can be. Immediate action is crucial when dealing with water damage. With over 1,700 U.S. and Canadian Franchise locations, we are strategically positioned to be faster to any size water emergency, so Carson residents can expect an immediate response, day or night.